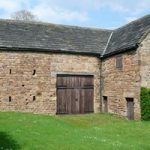 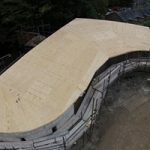 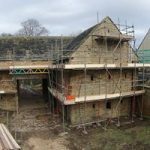 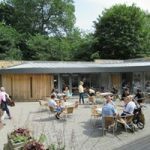 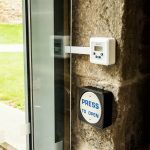 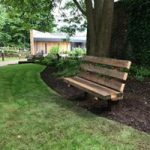 The restoration of the Dronfield Hall Barn in Dronfield, Derbyshire was achieved through grants from the Heritage Lottery Fund and Viridor Credits, plus donations from private individuals. 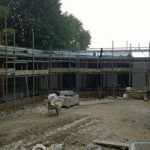 The build was completed in February 2016. 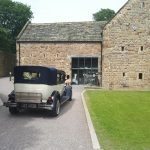 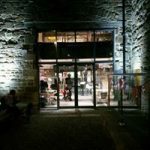 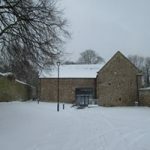 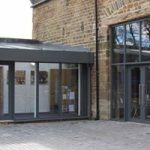 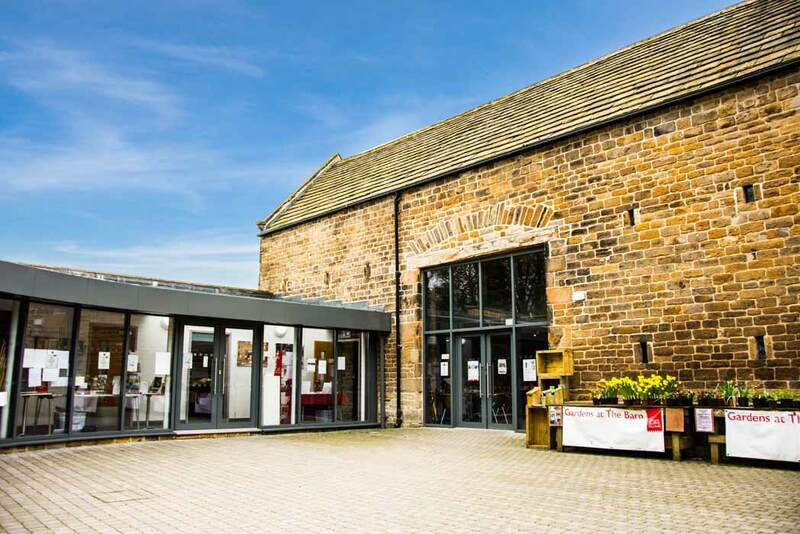 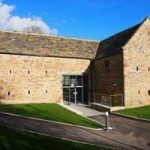 Dronfield Hall Barn was converted into a wedding venue and a place for exhibitions of heritage, arts and natural history, in the heart of Dronfield. 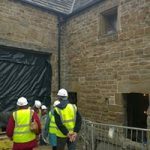 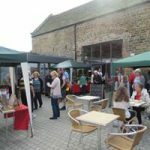 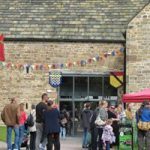 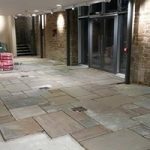 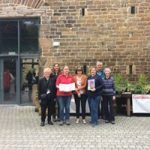 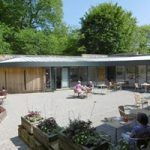 The Dronfield Heritage Trust is a buildings preservation charity, and was formed in 2007 to redevelop the Barn. 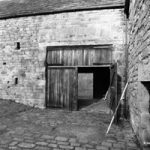 The challenge was to develop a Grade II* barn into a building for the use of the community. 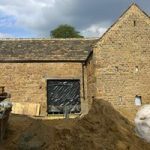 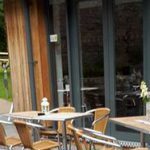 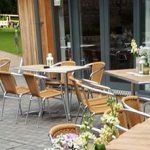 The stone barn dates back to the 18th century and is set back from the hight street., however the wooden beams inside date back to 1430 which suggests it was a medieval hall.